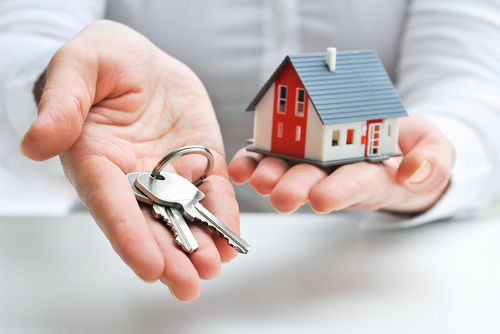 is one of the premier property management companies in Arizona! 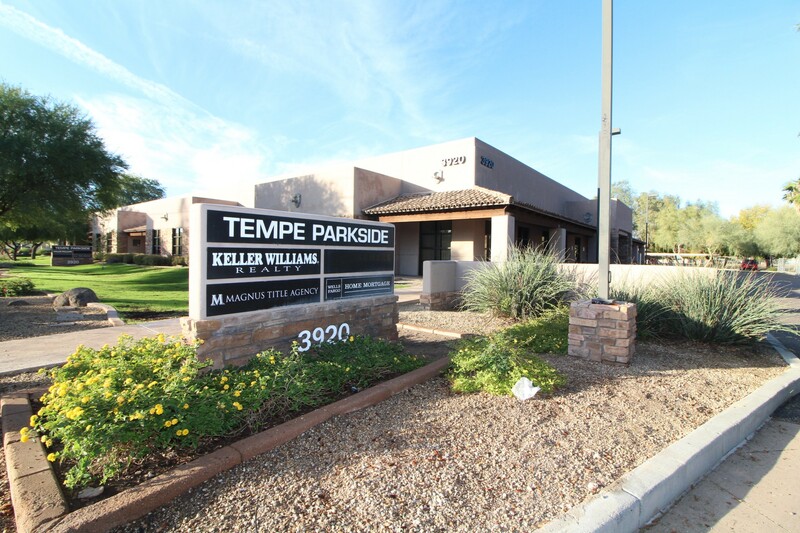 Welcome To AZ Prime Property Management! 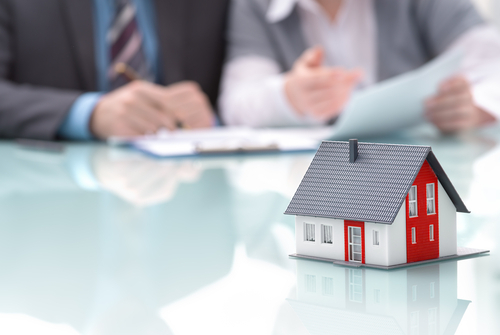 In today's challenging times, the property management team you have protecting your investments is more important than ever. 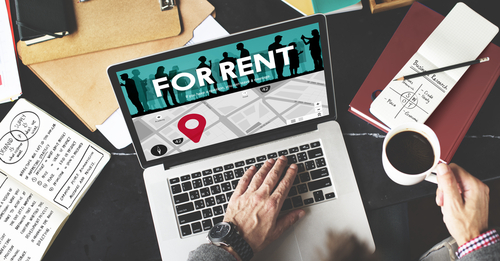 With an extremely competitive rental market in Arizona, the right property management company is perhaps the most important link to your investment vision. 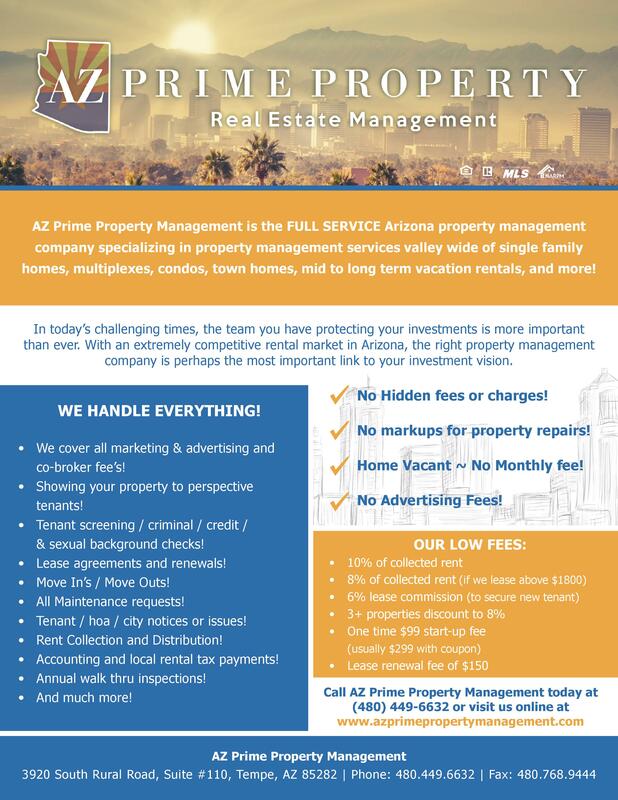 AZ Prime Property Management is the FULL SERVICE Arizona property management company specializing in property management services valley wide of single family homes, multiplexes, condos, town homes, mid to long term vacation rentals, light commercial and more! 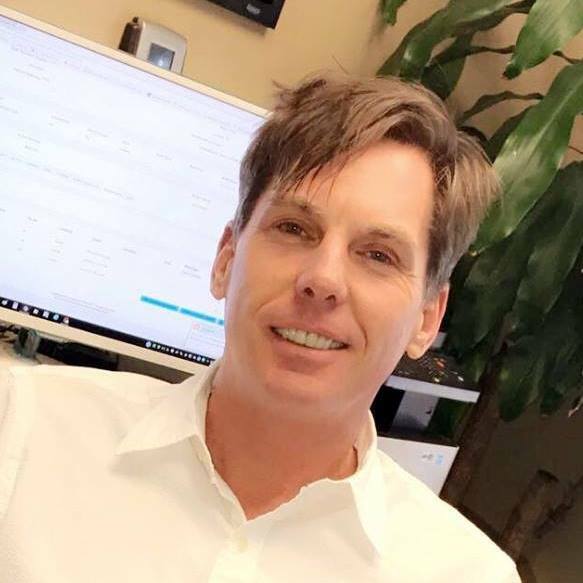 We will successfully manage your investment properties from start to finish, including advertising & marketing of your property, tenant showings, application screenings, credit, criminal and background checks, lease execution and renewals, property maintenance requests, rent collections, legal and eviction issues, rental tax filings, property inspections, move in and move outs, full accounting and more! 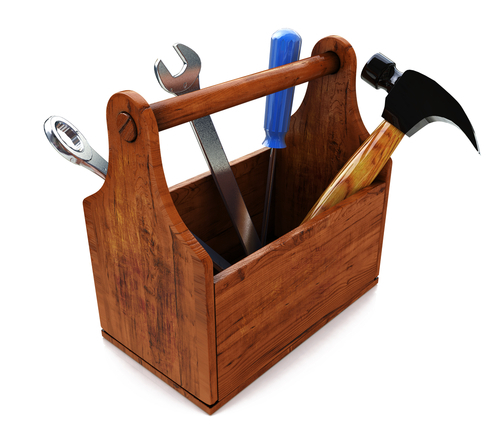 Receive Your Free Management Quote! See What Clients Are Saying About Us! 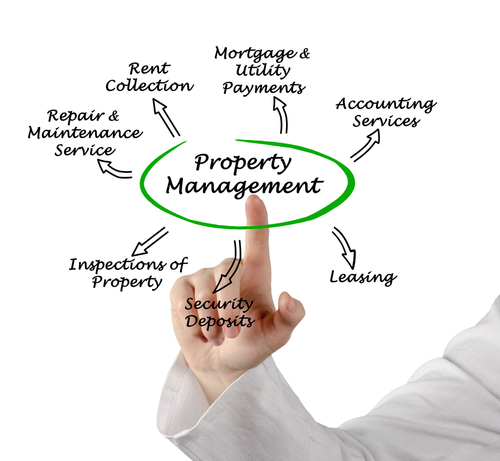 What sets AZ Prime Property Management team apart from other Arizona property management companies? 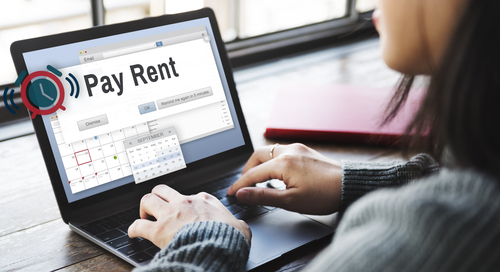 Pay $0 Until Your Property is Leased! No Mark Up For Property Repairs! No Advertising or Marketing Fees! No Extra Or Hidden Fees! Yet Most Importantly ~ Our RESULTS! 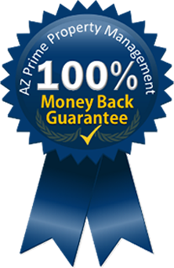 Contact AZ Prime Property Management team for more information on Our Tenant Guarantee! 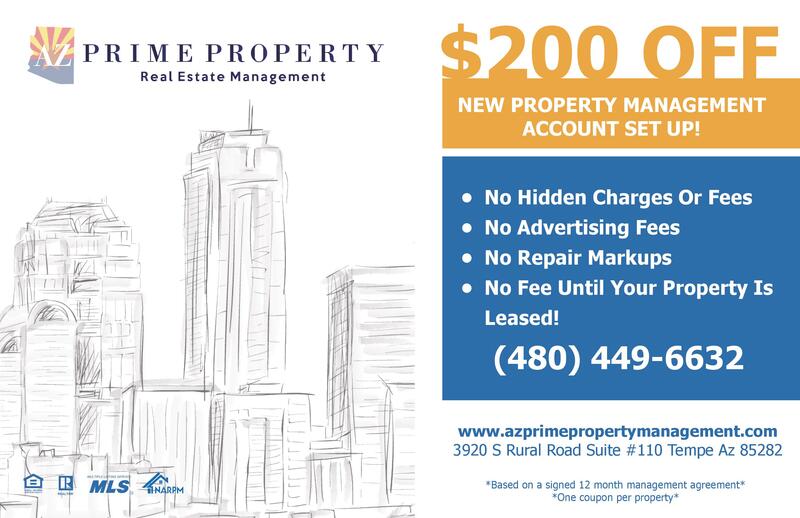 Call AZ Prime Property Management Today! Providing Exceptional Property Management Services as Premier Property Management Vendor for Keller Williams Realty since 2011! 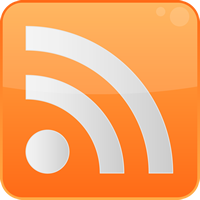 AZ Prime Property Management Quick Links!